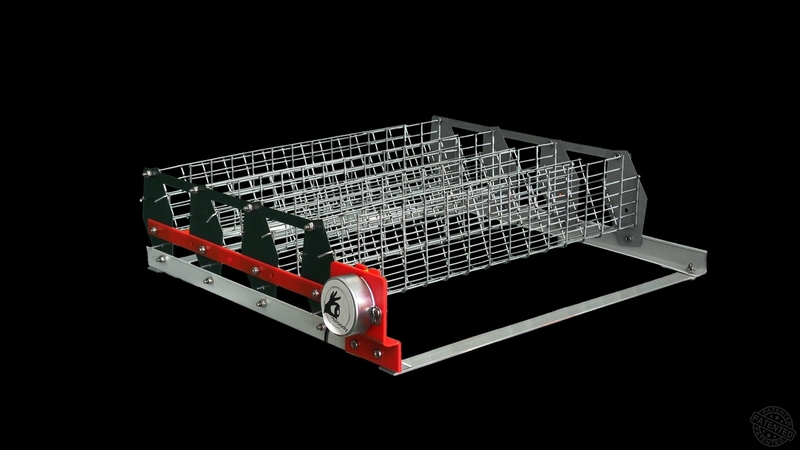 The Simpo WaterPlus 28 tray is a light version of the Standart WaterPlus 28 automatic egg tray (the tray parts are made of painted metal). 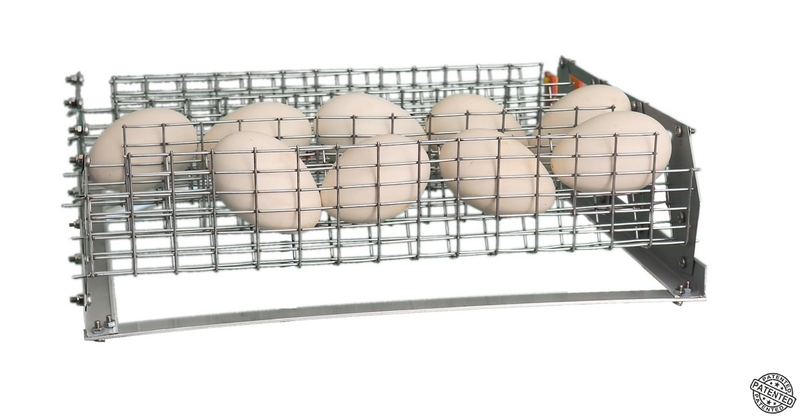 Simpo WaterPlus 28 allows to incubate eggs of large, medium and small size of all bird species in incubators of any manufacturers. Use in third-party incubators is recommended in conjunction with the coup timer (purchased separately). In Broody incubators a timer is not required. The electric motor is designed for voltage of 220 V AC. The moment of coup force is 7-8 kg. 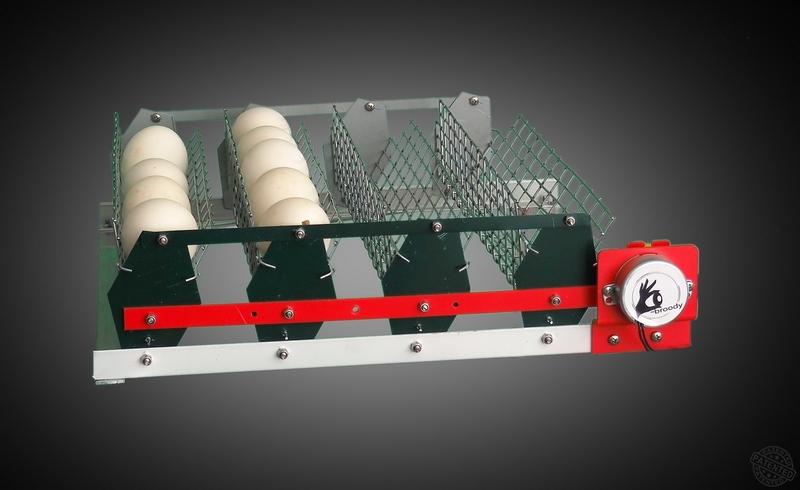 The Simpo WaterPlus 2 8 tray and the Standart WaterPlus 28 tray are the most versatile automatic egg couplers in the Broody line of accessories, as they allow incubation of eggs of all bird species, excluding the ostrich.